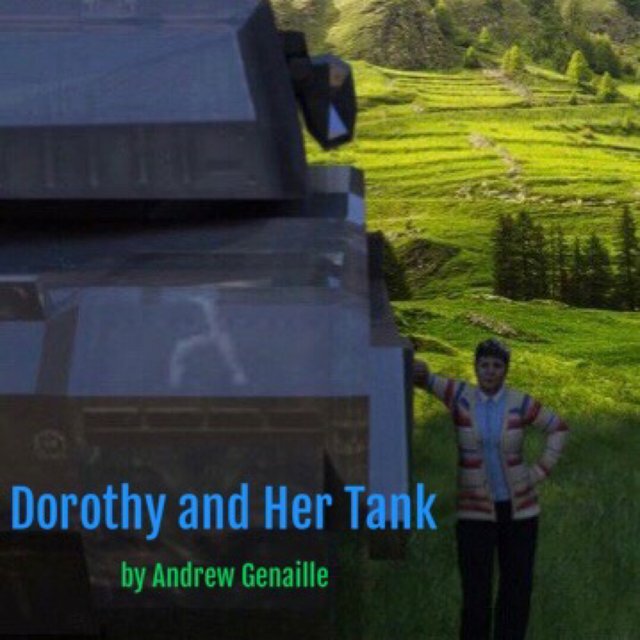 Dorothy and her tanksteemCreated with Sketch. Check out the short story on Kindle, free if you have kindle unlimited. Consider leaving a review if you like it.